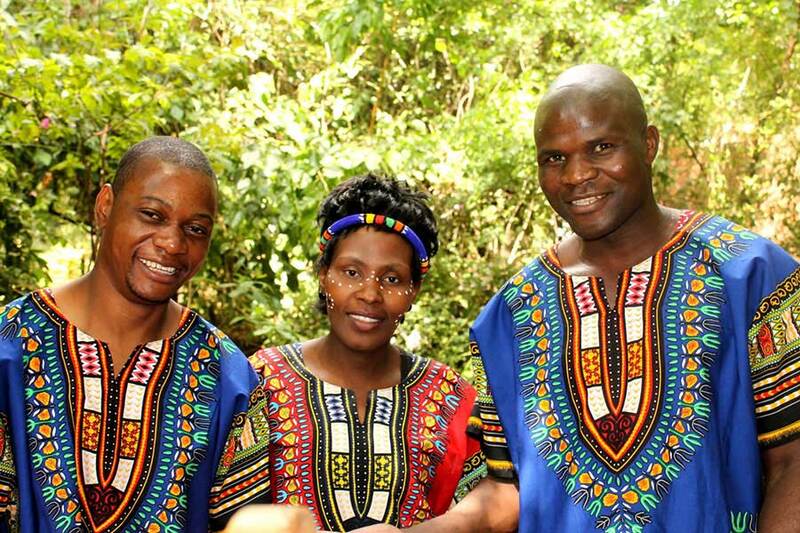 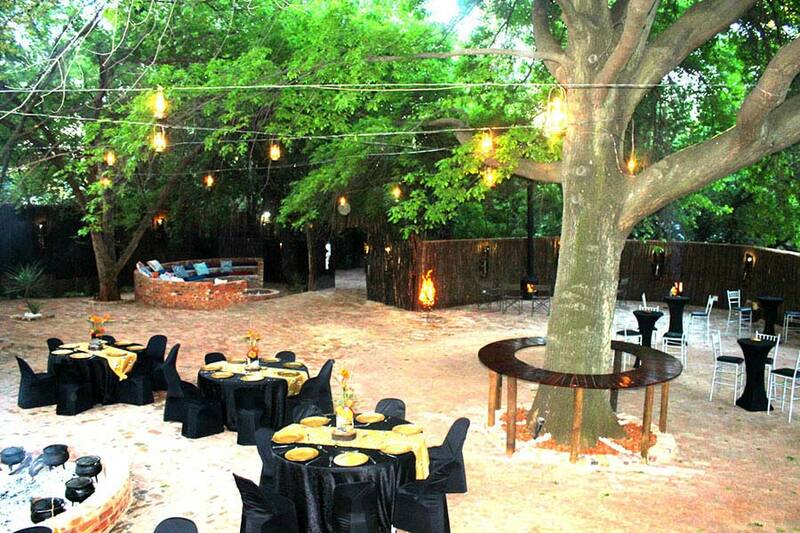 An enthralling African leisure complex designed to make the ideal event possible. 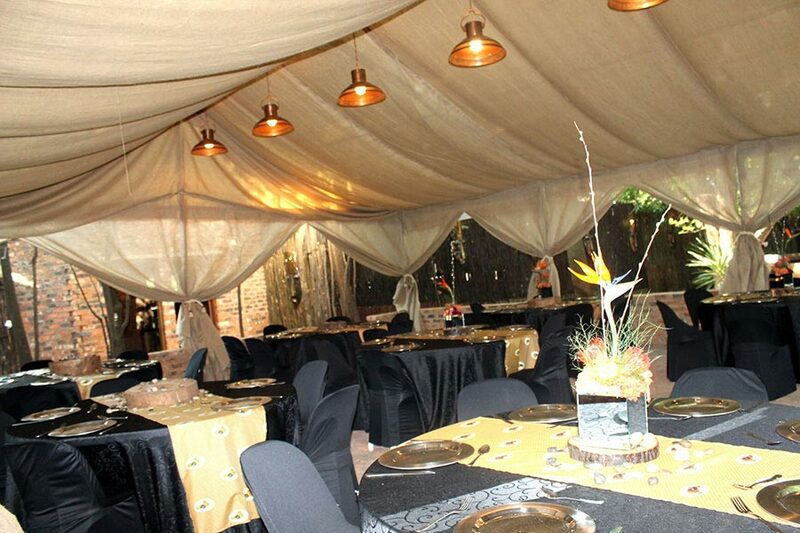 Comfortably accommodates 250 guests. 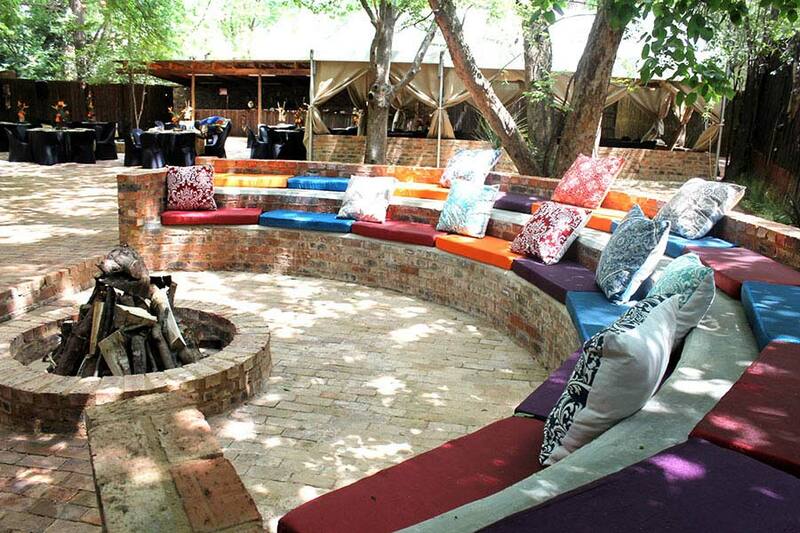 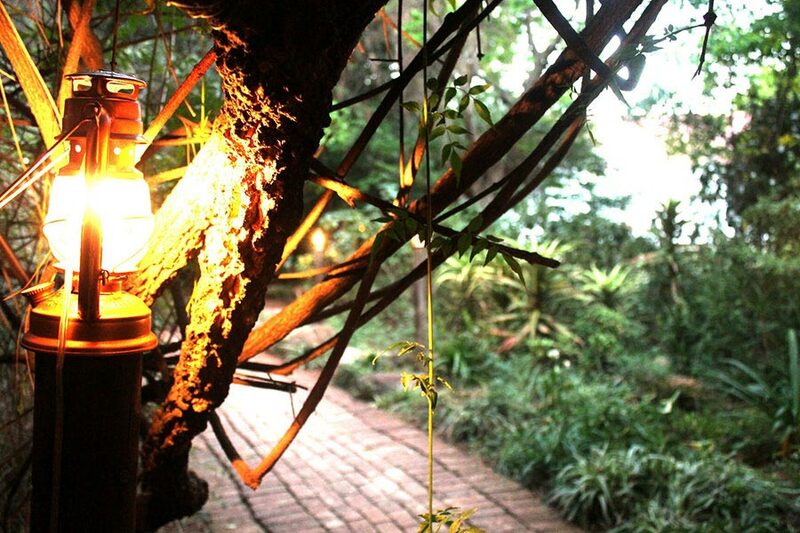 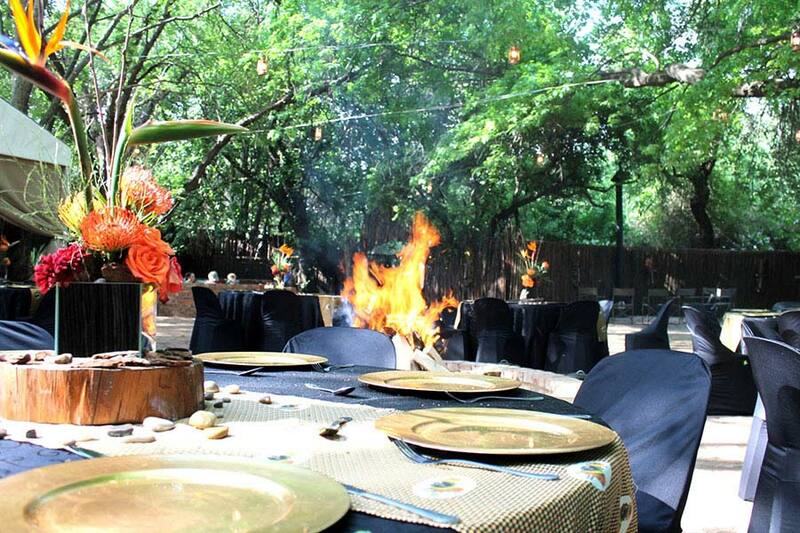 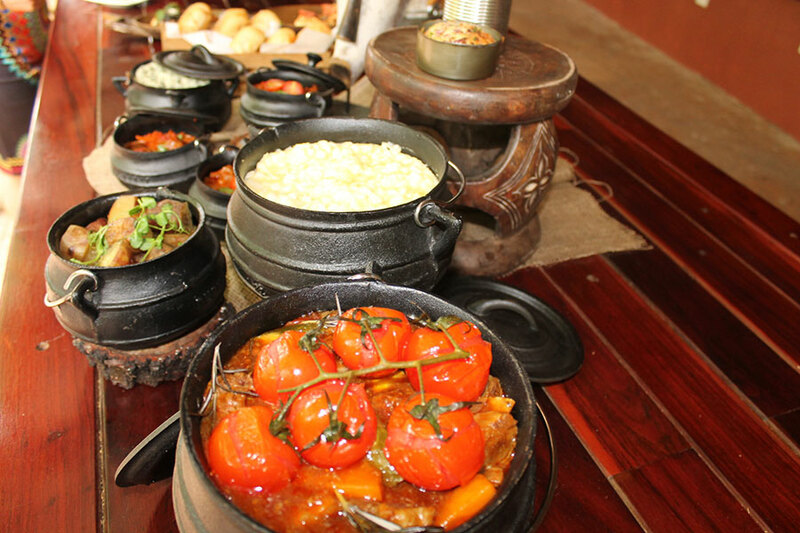 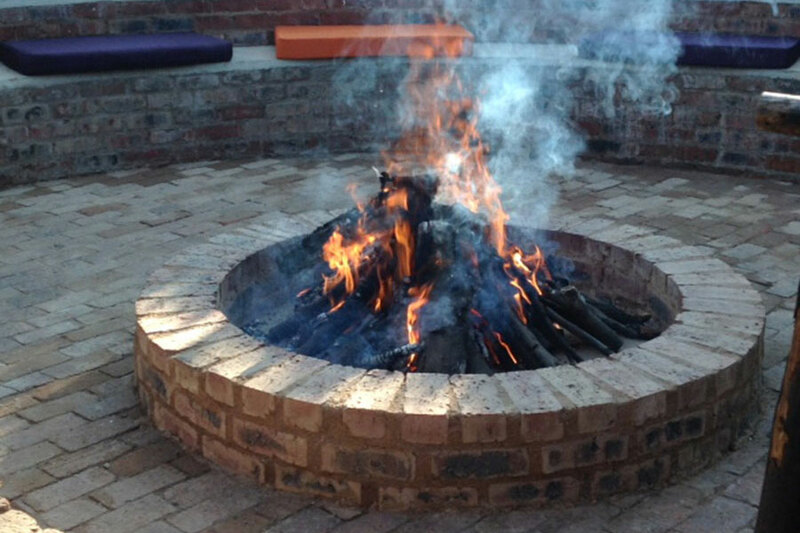 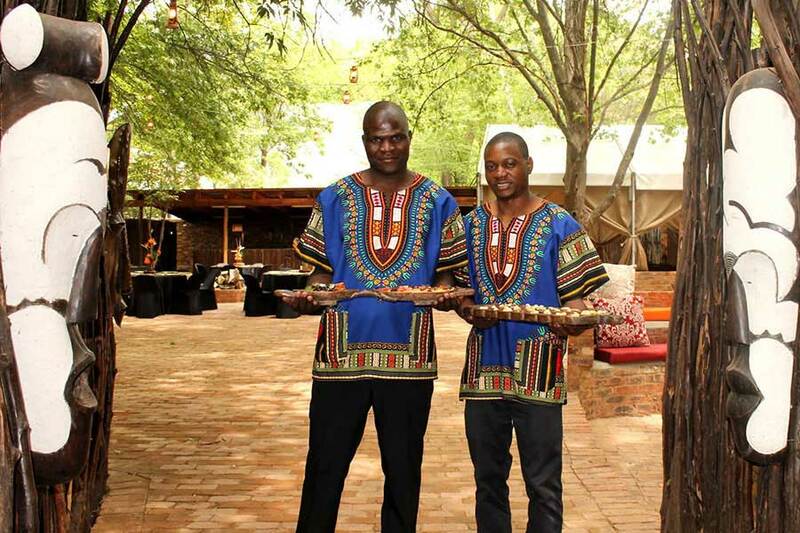 The Boma combines an exquisite dining marquee in a courtyard that features an amphitheatre styled lapa, bar, buffet area and fire pits. 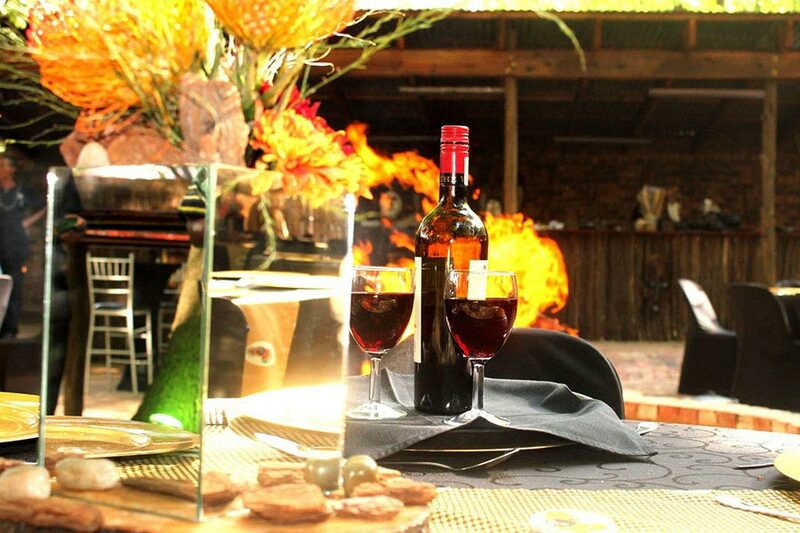 Can be booked for anything from weddings, potjie competitions and corporate team buildings, to year end functions or private birthdays.